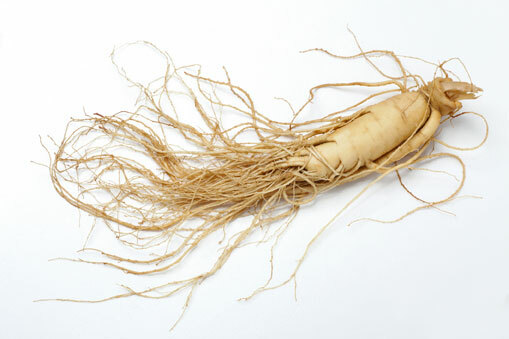 American ginseng is highly praised by Asians and Americans alike for its therapeutic properties, which include: providing energy and preventing fatigue, improving cognitive function, its anti-inflammatory effects, and that it may help men who have erectile dysfunction. We sell two top-rated grades (the Best) AA and (Good) rated A. Both grades are grown for 8-years or longer. Click the below links for more information or to purchase.